Q: I live in a small, 70-unit condominium project, and we are having terrible money problems, mainly steming from the misappropriation of funds from the management company. We are having a meeting where our homeowners’ association board is expected to ask for its third assessment in two years. A group of residents sent letters to homeowners asking them to vote down the proposed new assessments and increased dues, and to get a new management company. What is the percentage of votes needed to stop the board from increasing our costs? A: You always want to be careful when making statements that the management company has misappropriated funds from the association. Such a statement needs to be made from actual facts that came be obtained from an audit. If the management company did misappropriate funds, an immediate complaint should be filed with the Nevada Real Estate Division. Your board sets the priorities as to where the money will be spent and most of your funds are probably being used for insurance, utilities, annual financial report from a certified public accountant, management fees and maintenance contracts. Condominium projects tend to have higher operating expenses because of the maintenance, repair and or replacement of the roofs, exterior painting and plumbing/mold/water leaks. In addition, state law requires the association properly funds the reserve account. It would not surprise me if your association has a delinquency issue that is contributing to the financial deficit. 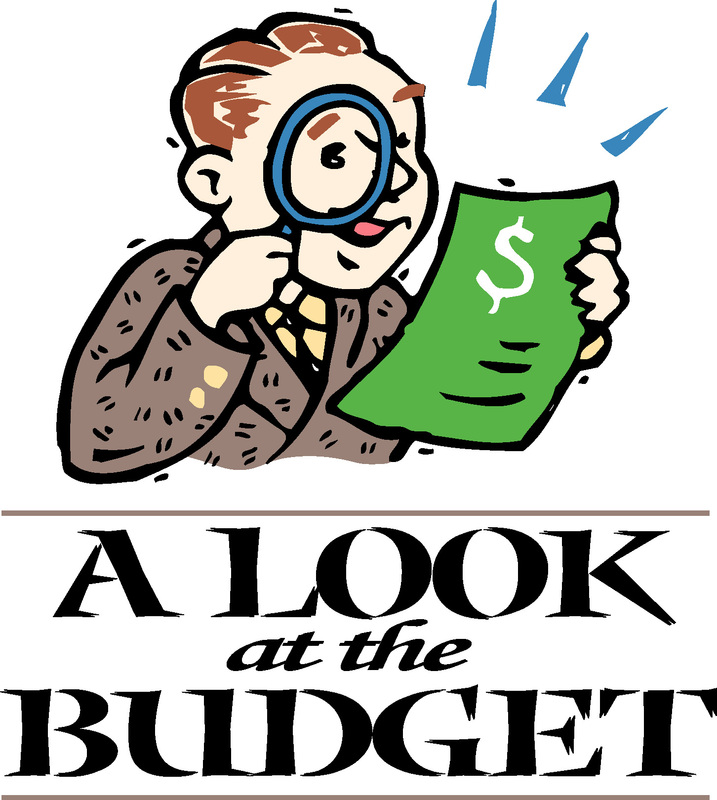 You need to make an intelligent decision to review a projected 2012 budget, 2011 year-to-date financial report, an accounting of the total dollars owed to the association and an estimate of how much of the debt is collectable, the reserve study — more specifically what is the projected ending balance for the reserves for 2011 and 2012 — plus the anticipated capital expenses for 2012 and monthly contractual expenses for the association for 2011 and projected 2012. After reviewing these financial documents, you may discover that without an increase in assessments, you may have to cut services for the association to pay its regular operating expenses. Assuming that an increase is not warranted, you would need a majority or more (look at your covenants) of members to reject the proposed budget, which calls for an increase, at a meeting in person or by proxy. If the proposed budget is rejected, then the previous budget remains in place until a new budget is prepared by the board, to be either ratified or rejected by the membership. If you do not have the percentage of owners to reject the budget at the ratification meeting, then by state law the budget is ratified. Depending upon your governing documents, look at assessments and voting, you may need 51 percent or as high as 75 percent of the voting members to reject budget. As to changing the management company, it is the authority of the board to select, hire and fire its contractors. You would need to either convince the board to make a change using membership pressure or elect new board members who would make the change.